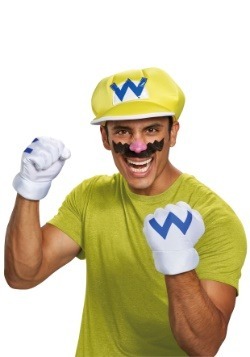 Nintendo fans were surprised to see that Mario had some kind of evil doppelganger named Wario, but we think the more surprising thing is that we all sort of love him! He's big, he's bad, he's gleefully maniacal and has inspired some great games. 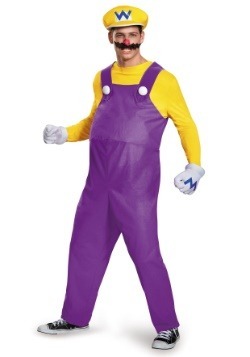 If you're in this camp, and we think you might be since you're here, you're going to love our selection of Wario costumes. Pair up with Waluigi and be the bad guys this season, or just go it alone and show those plumber brothers who's really king of the Mushroom Kingdom.